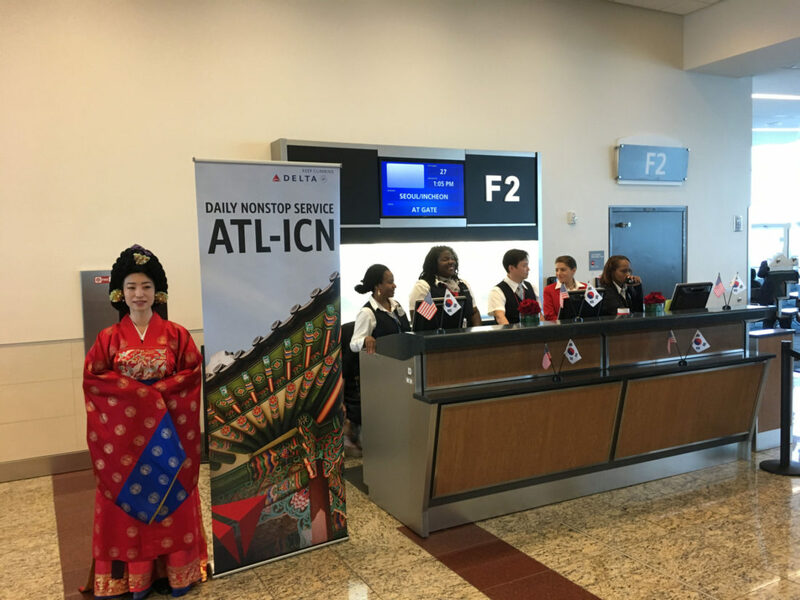 Atlanta residents will soon be able to fly daily and nonstop to Seoul, South Korea, thanks to Delta Airlines. 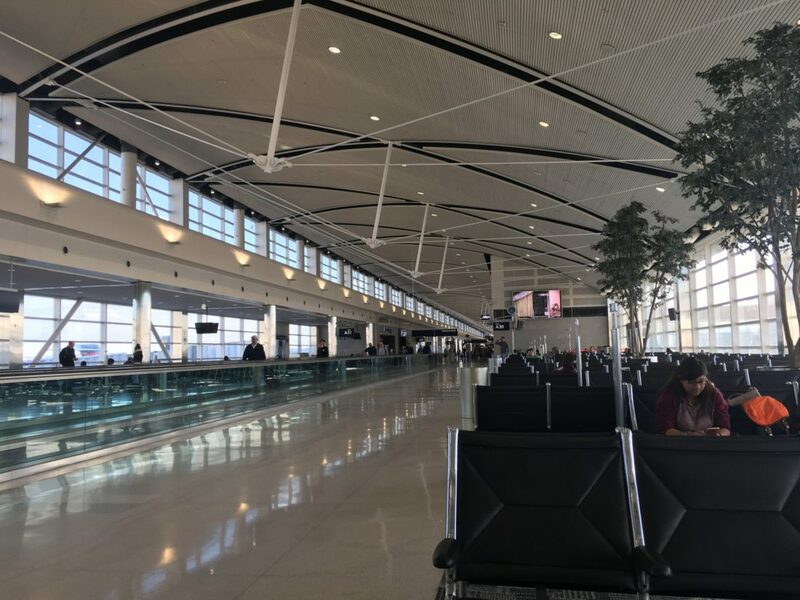 The flight will complement existing Korean Air service between Delta’s Atlanta hub and Seoul-Incheon International Airport, giving customers more nonstop options to and from Asia. You can book your tickets now here.